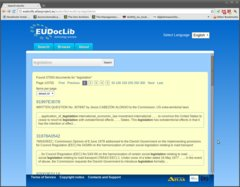 This project unifies such mechanisms in a common software platform called ATLAS (Applied Technology for Language-Aided CMS) and builds three separate solutions around this platform. 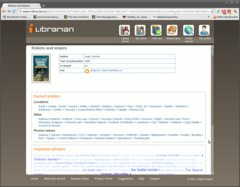 The first solution, i‑Publisher, adds a visualization layer to ATLAS and provides a powerful web-based instrument for creating, running and managing small and enterprise content-driven web sites. 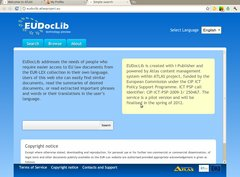 i‑Publisher will be freely available as an online service and also used by the consortium to build two thematic content-driven web sites – i‑Librarian and EUDocLib. 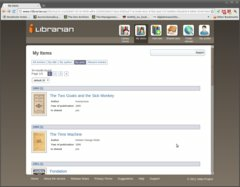 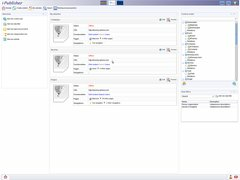 i‑Librarian allows its users to store, organize and publish their personal works, to locate similar documents in different languages, and to obtain easily the most essential texts from large collections of unfamiliar documents. 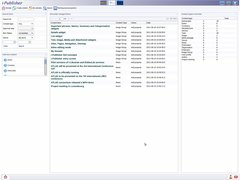 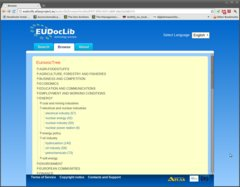 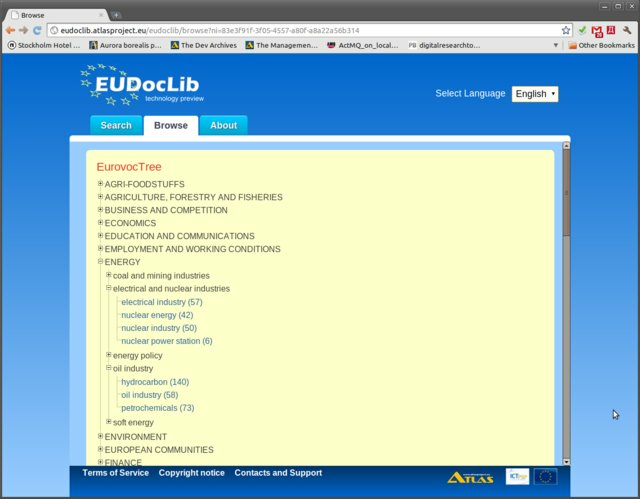 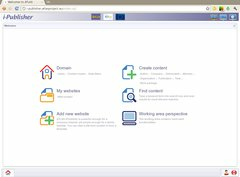 EUDocLib is a publicly accessible repository of EU documents, which provides enhanced navigation and easier access to relevant documents in the user's language.